For those wishing to move to Italy, one of the most important questions is which part to move to? The whole of Italy is justifiably famous for its beauty, but if you have no job to go to, no relatives to seek out and no family history to determine location, then the choice is wide open. Scenery is obviously one factor to consider. Do you want the Alps or Dolomites on your doorstep? Do you prefer gentle, rolling hills or are you more of a forests person? Or is your dream to open your balcony windows and gaze out across the blue Mediterranean sea? Scenery is not the only consideration. The more developed north offers a better chance of work, the centre offers plenty of infrastructure and a larger community of English-speaking expats while the south offers fresher air, almost guaranteed sunshine and plenty of space in which to relax. If the type of property you are looking for is important then that too can have a bearing. You will not find many tuscan farmhouses in Sicily and you would be unlikely to find a derelict masseria to renovate in Milan! Aosta Valley, Emilia-Romagna, Friuli-Venezia Giulia, Liguria, Lombardy, Piedmont, Trentino-Alto Adige, Veneto. The regions in the far north of Italy: Aosta Valley, Piedmont, Lombardy and Trentino-Alto Adige are close to the Alps and Dolomite mountains. The scenery is obviously spectacular, the air is clean, the skiing is world class but don't move there if you don't like snow! Aosta Valley is close to France and Switzerland and is bilingual. The regions of Piedmont and Liguria border onto France, so in the far west of northern Italy the Italian influence is less than in some other regions. In Trentino-Alto Adige, which was once a part of Austria, many of the inhabitants would actually rather not be Italian so, if you are looking for the classic Italian lifestyle, you might need to look elsewhere! Friuli-Venezia Giulia borders onto Slovenia and therefore has other influences too. Lower down in parts of Piedmont, Lombardy and the Veneto, the land becomes flatter. Close to the Po valley the wine is excellent but it is often foggy in winter and the climate can be very hot and humid. 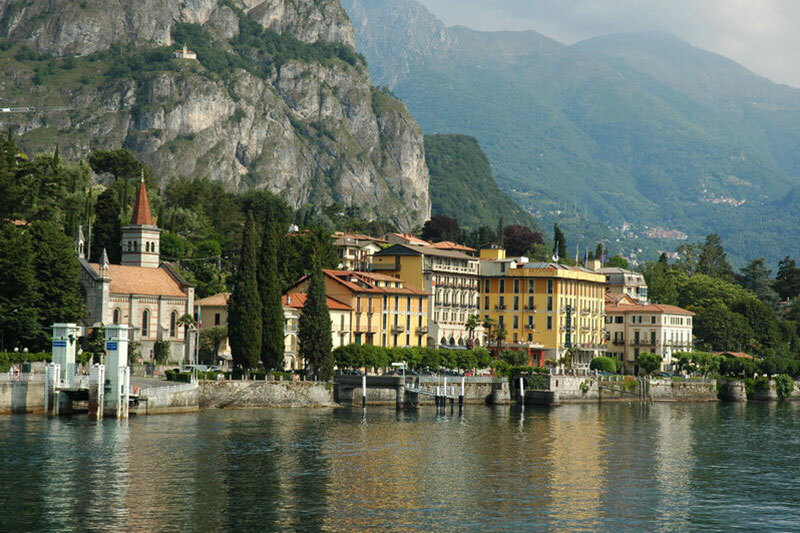 Lake Garda and Lake Como in Lombardy are extremely popular places to live so property can be quite pricey. But for those who can afford it this area is a breathtakingly beautiful place to live. Equally, you would have to dig deep to buy an apartment on the Grand Canal in Venice, but there are many pleasant towns elsewhere in the Veneto that are more affordable and for those looking for Italian culture, the proximity of Verona, Padua and Venice must be irresistable! The big cities of Turin in Piedmont, Milan in Lombardy and Bologna in Emilia-Romagna are exactly what you expect from major European cities. There is plenty of work, plenty of people and as many museums, restaurants and nightclubs as you would ever need. The region of Emilia-Romagna is very large and offers a very varied landscape, stretching from the beaches of Rimini in the east almost across the whole width of Italy, blocked only by a thin strip of Liguria in the west. Emilia-Romagna provides many opportunities for people looking to buy property in the heart of the Italian countryside but within reach of the mountains, the seaside and the famous centres in the north. Liguria also offers a wide variety of opportunities to the house hunter. The border with France in the west, close to the elegant resort of San Remo, is only a few miles from the luxurious principality of Monaco. Liguria is a narrow region, that more or less follows the coast round the top at Genoa and down to the exclusive resort of Portofino, past the spectacular hillsides of Cinque Terre to the dramatic harbour of La Spezia, where English poets, Lord Byron and Percy Shelley chose to live. There is plenty of property available in the many coastal towns as well as small villages in the hills behind. Those choosing to live in the villages of Cinque Terre will need strong legs as the hills are steep and other forms of transport are sparse. Abruzzo, Lazio, Marche, Tuscany, Umbria. The central mountains and coastal plains of Marche and Abruzzo, the lush countryside of Umbria and Tuscany, the variety and convenience of Lazio and the proximity of Rome, Florence and Siena combine to make the central regions the most appealing place to live in Italy. For many people the classic image of Italy will always be the green rolling hills and cypress tree-lined roads of 'Chiantishire' in Tuscany. Although there are few affordable properties left between Florence and Siena, there are many other interesting parts of Tuscany where reasonable property is still available. 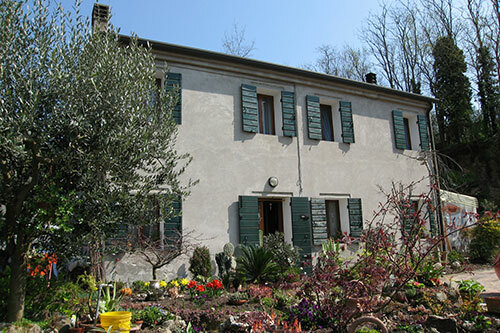 In particular, the Garfagnana area near to Lucca which features spectacular mountain scenery, dramatic hilltop towns, lots of fresh air and a strong sense of history and culture. There are many affordable properties in this area either ready to move into or to renovate. Another interesting and varied area is the Maremma. Stretching from south of Pisa to just north of Rome, it includes coastal towns with plenty of holiday villas available, hilltop Tuscan towns with classic medieval townhouses, and lush farmland in between with country houses of many different types. The southern part of the Maremma, close to the border with Lazio, is a favourite place for wealthy romans to have their holiday homes. 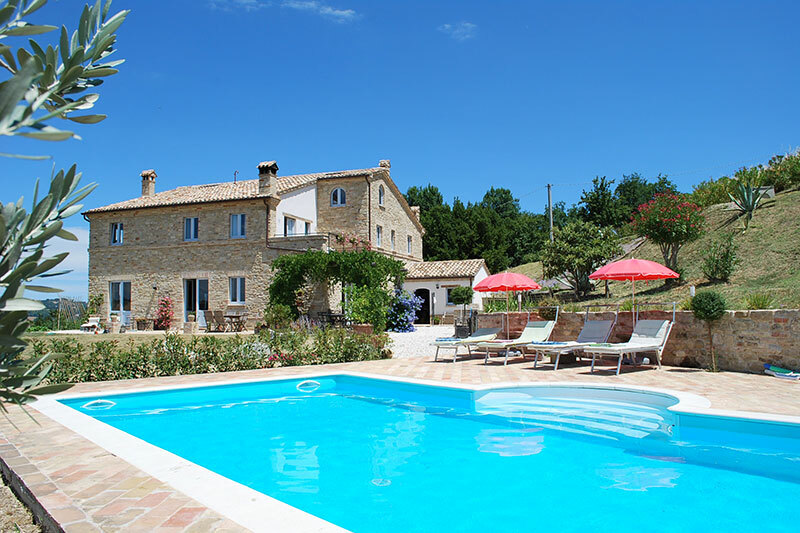 Umbria has long been a favourite spot for expats to buy property. Situated in the centre of the country, and bordered by Marche, Tuscany, Lazio and Abruzzo, Umbria is 'picture postcard' Italy. Abruzzo is one of the lesser known regions of Italy, although it is becoming increasingly popular with house hunters able to find attractive, inexpensive properties for renovation. Lazio also has a great deal to offer. With Rome at the centre, hills to the north, mountains to the east, the coast to the west and a flat, fertile plain to the south, there are plenty of opportunities to find property in this region. Marche has become an extremely popular place to live, especially among English expats. The Sibillini mountains in the west are among the highest in Italy, providing a dramatic backdrop to the many attractive, hilltop villages and popular seadside resorts on the coast. Basilicata, Calabria, Campania, Molise, Puglia, Sardinia, Sicily. The southern regions, or the 'Mezzogiorno', are often regarded with a degree of contempt, particularly by Italians from the north, and there are certainly parts of Naples, Palermo and southern Calabria where you would not want to live. 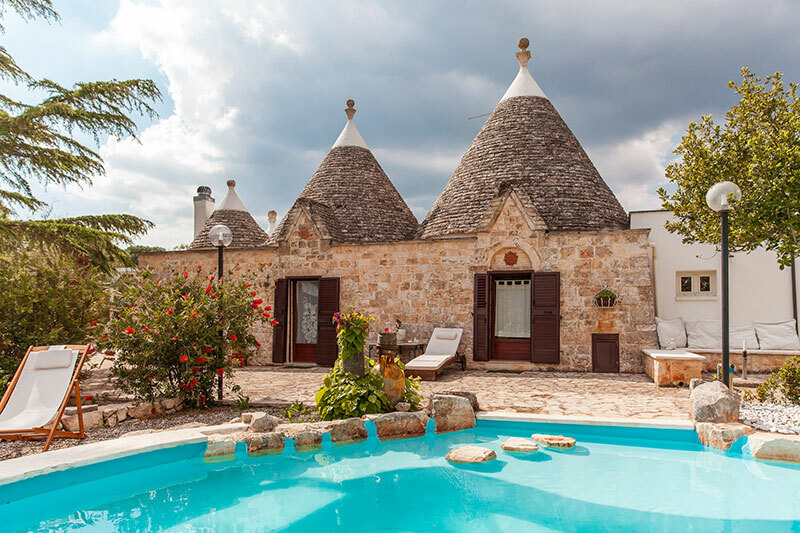 However, the charms of Capri, Taormina, the Costa Smeralda, Maratea and Tropea more than compensate and there are certainly plenty of opportunities to find property in these regions. Campania is home to the city of Naples, dominated by the famous silouette of mount Vesuvius. 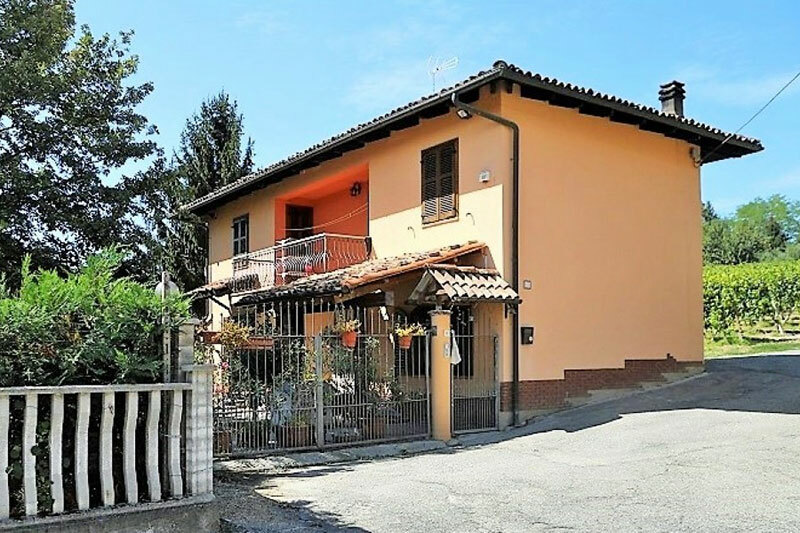 The city itself offers little opportunity for buying property but the countryside towards Avellino is very beautiful and many expats have found property there. The islands of Capri, Ischia and Procida are all lovely places to live but were 'discovered' some time ago! Likewise, the Sorrento peninsular, with the towns of Amalfi and Positano on the southern side, has long been very popular with the wealthy. Molise is a small region on the eastern side of Italy. Virtually unknown, it used to be the southern part of Abruzzo. Some agencies have seen the potential and have started marketing abandoned farmhouses in the area, which can be bought very reasonably. Basilicata is the least populated region of Italy and has represented the 'impoverished south' for many years. Although work is hard to find locally, there are many areas of outstanding beauty and a lot of property available to buy at reasonable prices. The town of Maratea on the western side, is a favourite holiday destination for Italians and property there can be expensive. Matera, near the Ionian coast is another interesting tourist destination and the nearby coast is being developed with holiday apartments. Puglia is mainly flat. It is extremely hot in the summer and produces a great deal of fruit, olive oil and wine.The region has become very popular with the British and there are many interesting properties to be found here, including the bizarre shaped 'Trulli'. The white city of Ostuni is very popular with the British and the Ionian coast of Puglia is a favourite holiday destination with Italians. Calabria has a very spectacular coastline and the towns along it are busily being developed with holiday apartments and complexes that are being snapped up eagerly by foreigners. Once away from the coast, buyers who are not looking for extensive infrastructure, will find many bargains deep in the unspoilt countryside. Sicily is the largest island in the Mediterranean and a popular place for British expats to buy houses, particularly on the eastern side around Taormina on the coast, and further inland on the slopes of Mount Etna. Palermo has an attractive city centre but the outskirts are very drab and to be avoided. The northern towns of Cefalu, Castellamare and Erice are extremely attractive but the southern coast has little to offer. Further inland, the baroque towns of Ragusa, Modica and Noto are spectacular, and some bargains might still be found in the surrounding countryside. 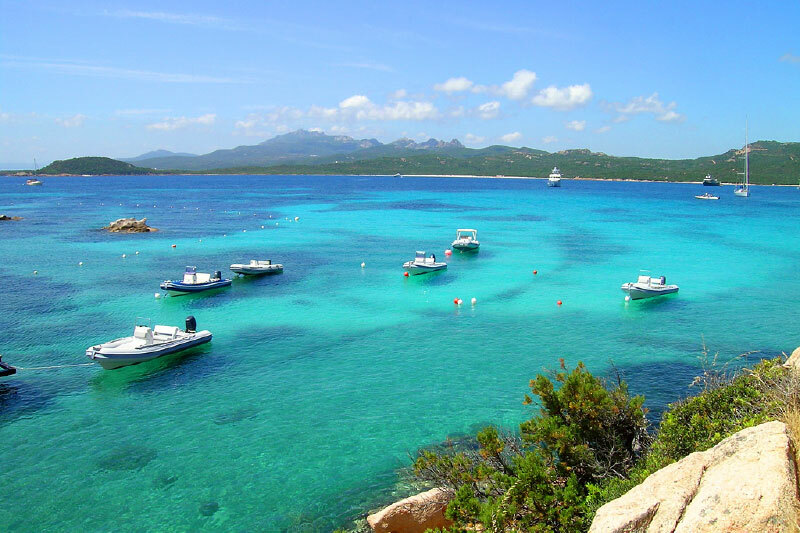 Sardinia is a very popular holiday destination with plenty of white sand beaches rivalling those in the Caribbean. The main holiday centres in the north east, the 'Costa Smeralda' are extremely expensive and are mainly closed out of the season. Most of the population lives around Cagliari on the south coast and there are some pleasant villages in the hills behind where reasonable property can still be found. Another popular area for people looking to buy property is the north west of the island, around Alghero and Sassari.